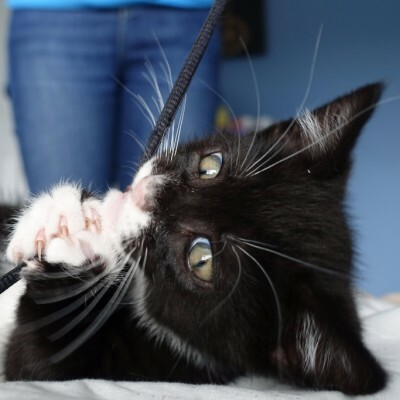 To adopt a kitten from New Start, call 07925 816612. Please leave a message if the phone isn't answered and we will get back to you. A home check or vet check will be needed. We normally have kittens available in "kitten season" from late May to October. There can be a short delay in summer before we match you to a kitten, or longer if you wish to wait for a kitten with certain attributes. Older kittens (4-6 months) are often available outside of kitten season. 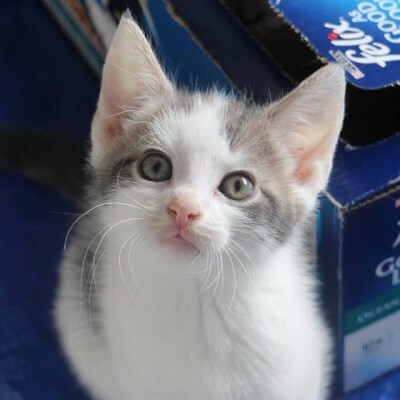 Kittens are normally nine weeks or older when adopted. They will have had their first vet check and vaccination, worming and flea treatments. 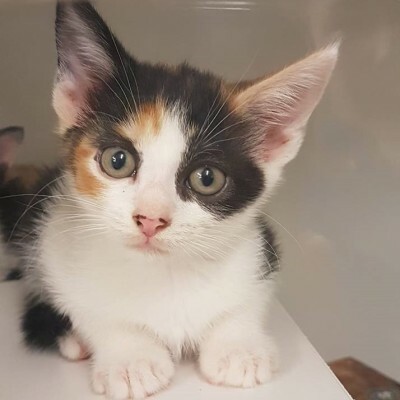 If you would like to adopt a single kitten we ask that you do not work full time because they need more attention during the first six months. You could consider adopting two kittens, or a kitten and its mother instead. These pictures show some of the kittens we have had in the centre recently, but who are not currently available. Thank you for reading about kittens. If you are interested in adopting one, please contact New Start!